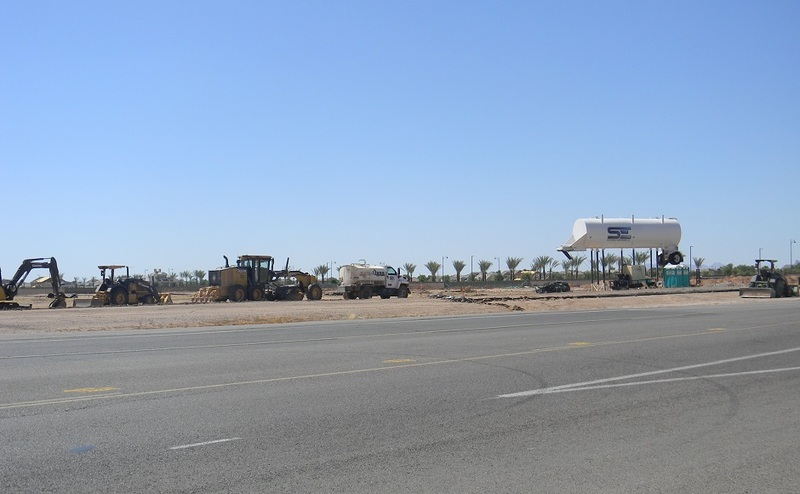 In addition to the Dairy Queen announced last month, ground has broken on the new Fry’s Marketplace at the Mulberry Marketplace on the northwest corner of Signal Butte and Guadalupe. The Fry’s Marketplace will include a Fry’s fueling center as well as a pharmacy. Three additional pads are included in the plans, two designed for drive-thru restaurants and one for a bank. The Fry’s will be constructed in the Craftsman Bungalow style to match the Mulberry neighborhood. The Grand Opening is scheduled for May 2016. Two miles to the north, a Kneaders Bakery and Cafe is being built at Signal Butte and Southern on the northwest corner in the Hobby Lobby development. This will be the first Kneaders in the city of Mesa. The corner of Crismon and Southern will also be seeing some additional development in the next months. On the northeast corner, south of the QT, an urgent care is on the way as well as space for other future businesses. On the southeast corner of Southern and Crismon, a Burger King will be built.